commented on "It's always a red letter day when the book you've been working on for months or years finally arrives from the printer. Nearly one ..."
It's always a red letter day when the book you've been working on for months or years finally arrives from the printer. Nearly one ton of books was delivered to my house this week - that's a lot of books! My book designer and print manager, Karen Price of Contexo, Nelson (see the link to her website elsewhere on my page) came along to take a first look at the long-awaited 'Meet You At The Church Steps' history book. We'd spent hours, days, weeks on the design and layout but it's not until you have the actual book in your hands that you truly get a 'feel' for it. And it's FANTASTIC! Good design is imperative in the success of a book. You may have written the best book ever but if it doesn't look good in the book shop your customers aren't even going to pick it up. And good design is what Contexo specialises in. Karen's design talents are put to good use across a range of publications, including brochures, posters, diaries,business cards, advertisements and, of course, books. She's responsible for a lot of Nelson book titles, including the 125th history of Nelson College for Girls and the history of Nelson Yacht Club. She also designed another of my books - Appo Hocton, New Zealand's first naturalised Chinese immigrant. We're also working together on the researching and writing - and her the book design and project management - of a history of Nelson's Italian community. Karen loves Nelson history as much as I do and we make a great team. I love working with her - not only does she have great design ideas but she is also super organised. When I was running around like a headless chook in the leadup to my deadline, she was a calming influence. Where I could only see roadblocks, she saw solutions. She listened to my idea of the kind of look I wanted the book to have and came up with exactly the right design. She took the vertical cover photograph I desperately wanted to use and fitted it to the square book format in a creative way. She organised print quotes and booked in the print run with PWA Griffin in Christchurch (they did a fantastic job too!). And then, she came down on Thursday afternoon and helped me stack all nearly one ton of books in nooks and crannies around my house. What a star! 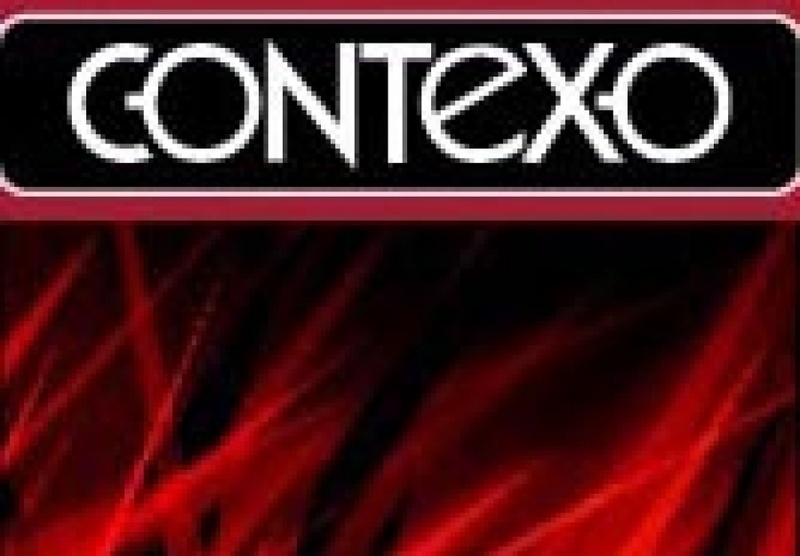 If you're ever looking for a top quality, professional graphic designer, check out Karen Price at Contexo. You won't regret it.